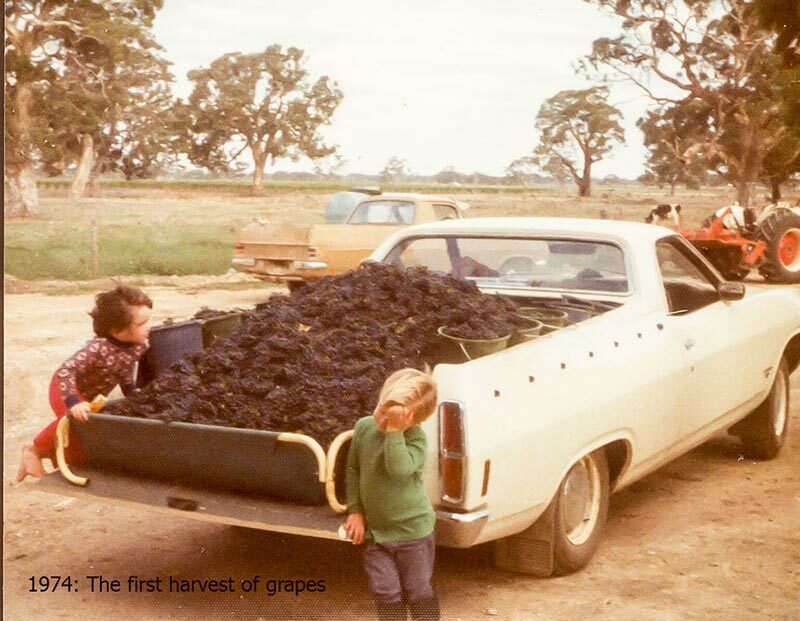 Balnaves of Coonawarra Vineyard was established in 1975, and is situated at the southern end of the Coonawarra Terra Rossa strip. 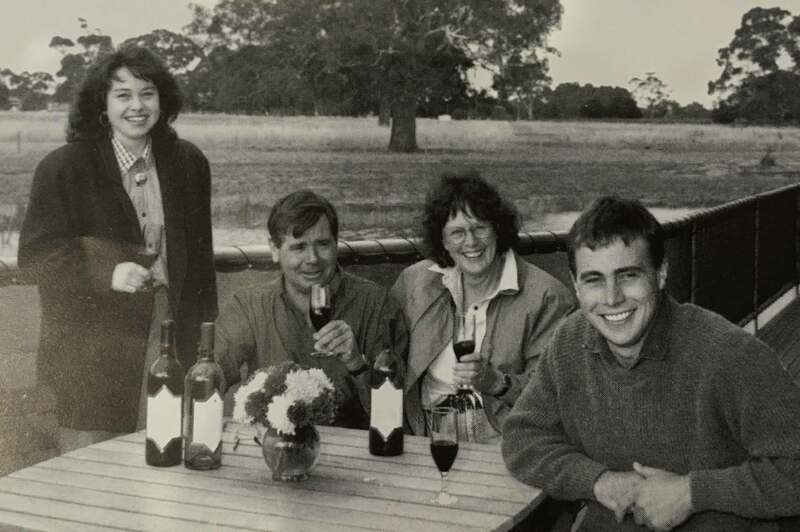 The Balnaves family have been associated with the district since 1855 with the first wines under the Balnaves of Coonawarra label being produced in 1990. 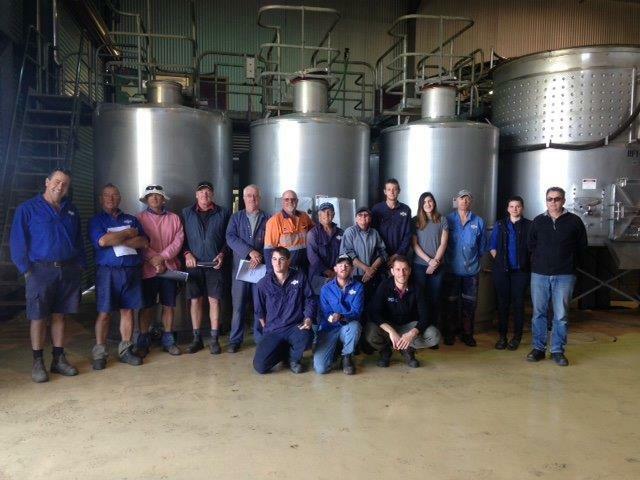 We remain fully committed to a high level of ‘hands-on’ involvement and look forward to sharing our passion with you. 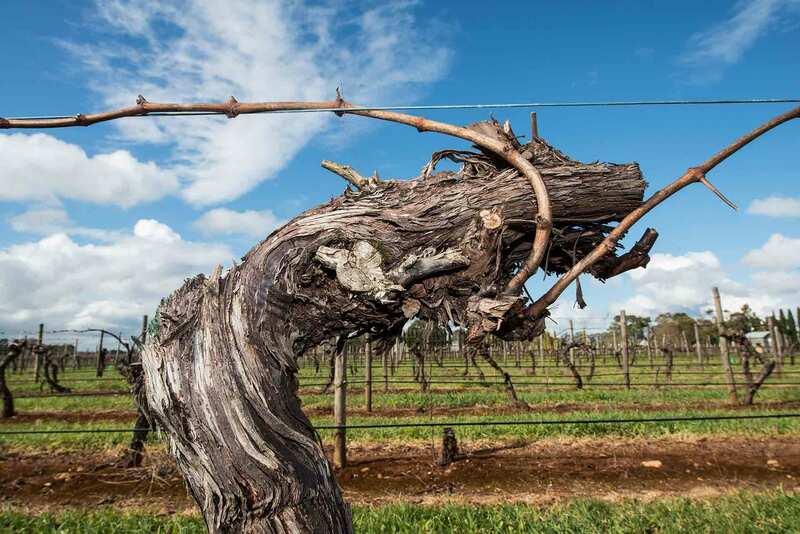 We aim to produce consistently high quality wines from fruit sourced from our own Coonawarra vineyards, reflecting the unique flavours, character and quality of fruit grown in this area, as well as the variation of seasons in this cool climate area. 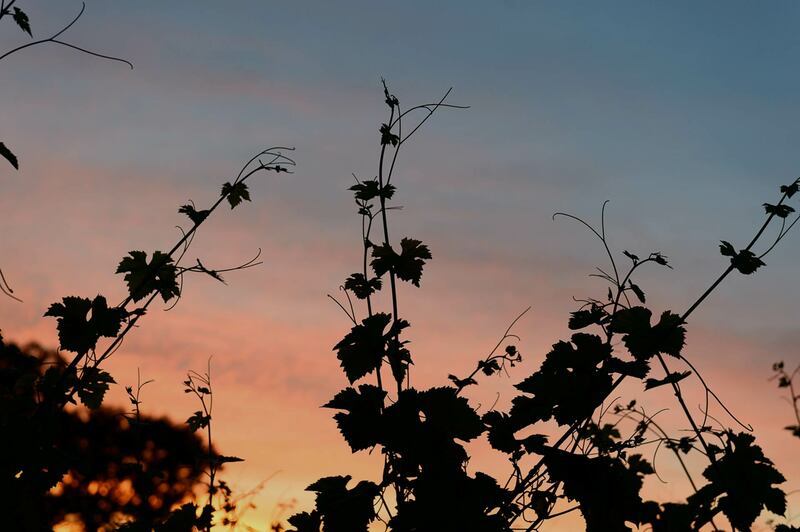 Our aim is to produce consistently high quality wines with fruit sourced from our own Coonawarra vineyards. 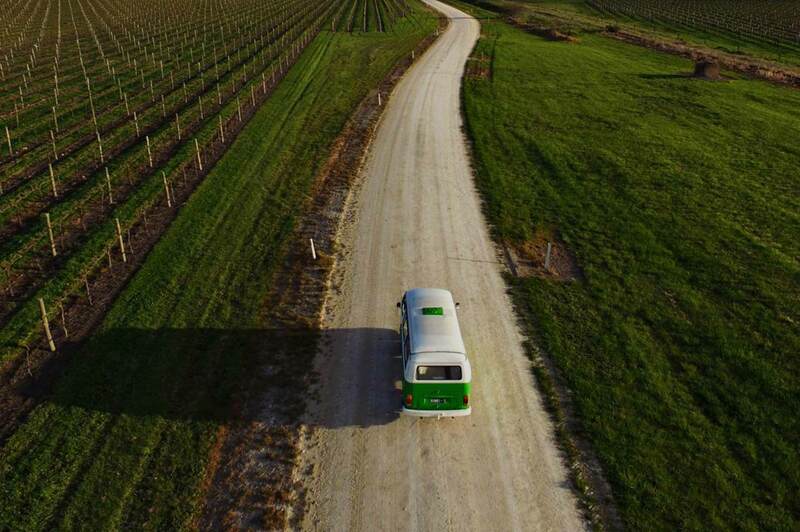 Doug & Annette Balnaves started in the wine industry in the early 1970s when they sold their farm to what was Hungerford Hill. 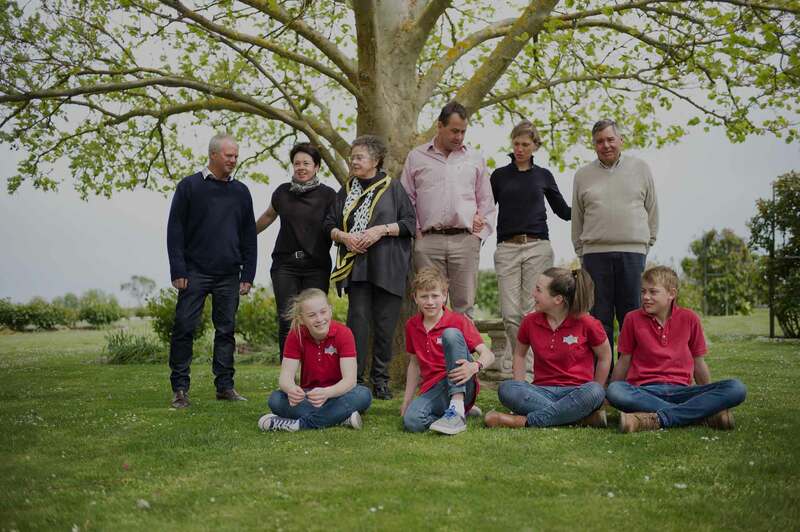 Balnaves of Coonawarra is a tight family unit consisting of Doug & Annette Balnaves working with their daughter Kirsty and son Pete, alongside winemaker of 20 years at Balnaves of Coonawarra Pete Bissell. 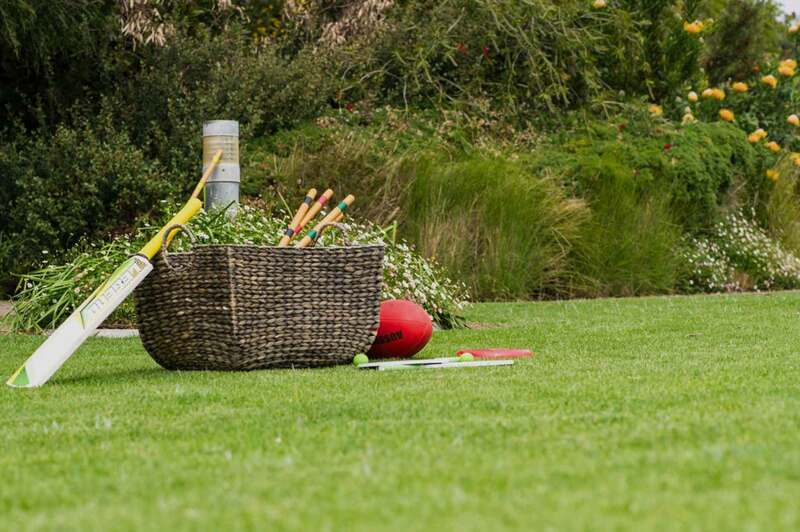 There are many people that make Balnaves a special place. 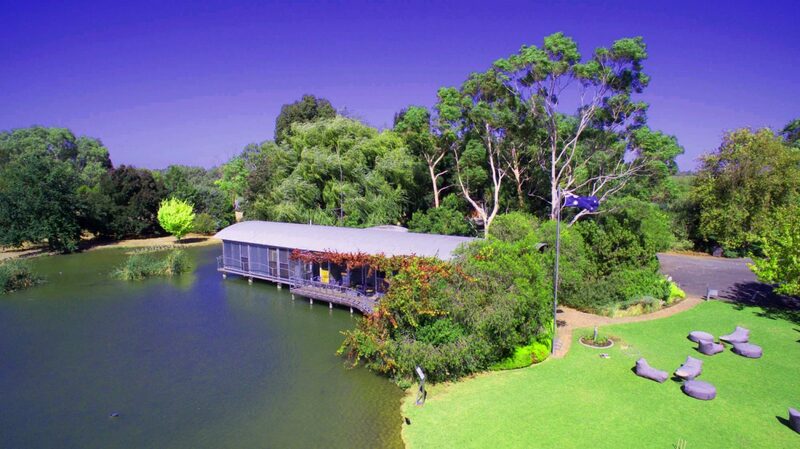 Our unique cellar door sales building overlooks a tranquil pond full of bird life, surrounded by vineyards and over 900 beautiful rose bushes. 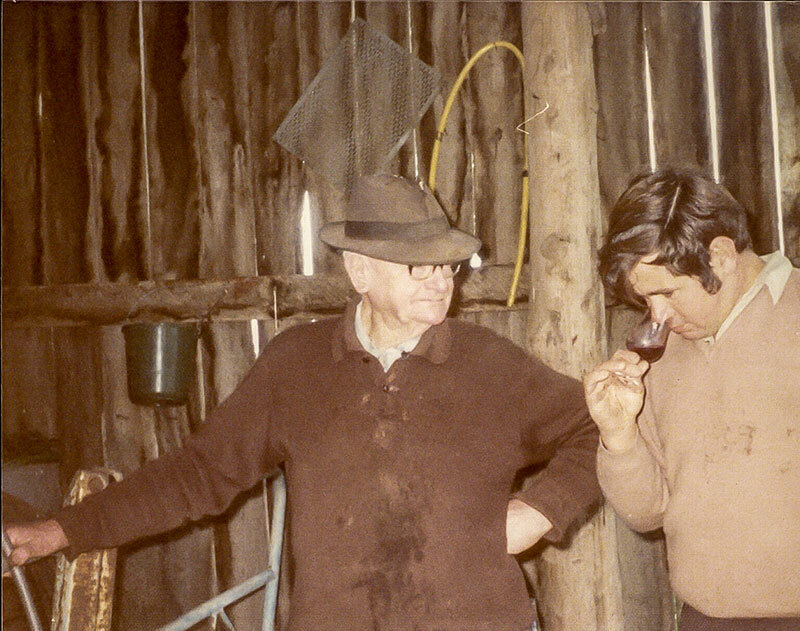 Since the planting of the first 5 hectares of vines in 1975, the Balnaves vineyards have grown steadily. 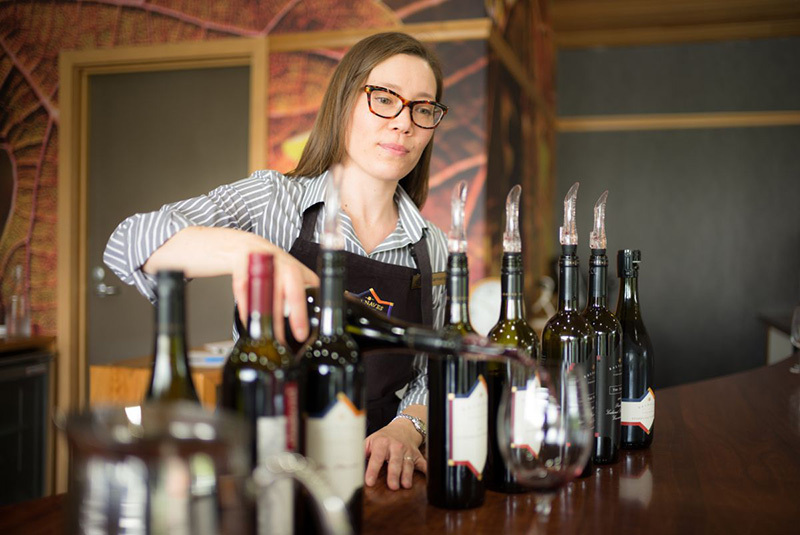 Coonawarra has developed an enviable reputation as a producer of premium table wines, particularly the dry red table wines. 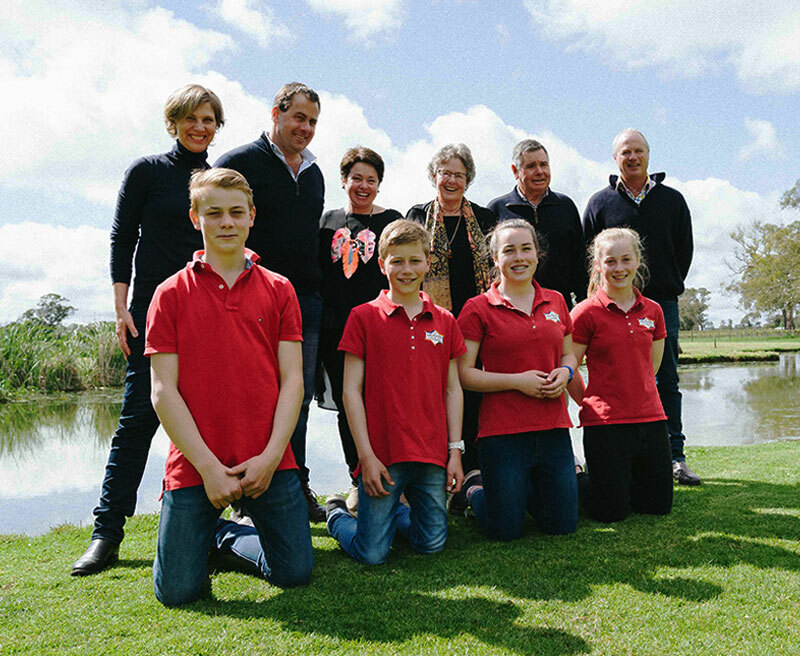 Balnaves of Coonawarra understand the importance of supporting community events and charities and are proud to support many organisations.